A gift certificate to Music Academy South is ideal for anyone on your list! We have a large variety of lessons with many different instruments and pricing options to choose from, not to mention our amazing teachers. Give your loved ones a gift that is both fun and rewarding. Can a gift gertificate be used for all types of lesson? Yes. Gift certificates can be put towards any lesson Music Academy South has to offer. We offer full instruction in Piano, Guitar, Bass, Woodwind and Stringed instruments, plus some fun summer camps. How do I redeem a Music Academy South gift certificate? Present your gift certificate at the front desk when making payment and it will be applied to your lessons. Any remaining balance on the gift certificate may be used at another time. Will Music Academy South gift certificates ever expire? No, gift certificates do not expire. 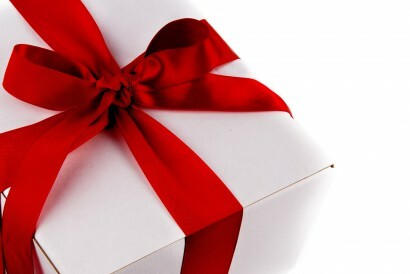 Gift certificates are non-refundable, but may be transferred to another recipient. Unused credit on a gift certificate may not be redeemed for cash. Gift certificates can be printed and delivered in person by you or we can send the PDF version directly to the recipient's email address. Dr. Skinner helped fuel my passion for music, and I don't think I could have had a better mentor.